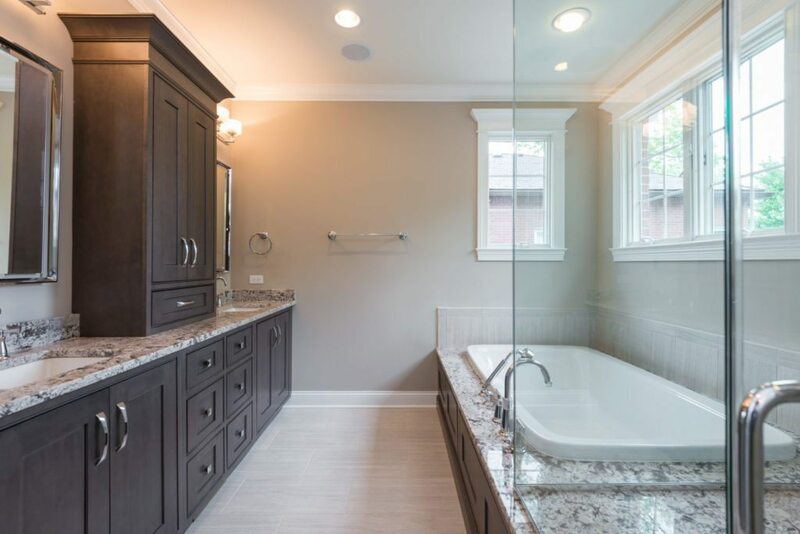 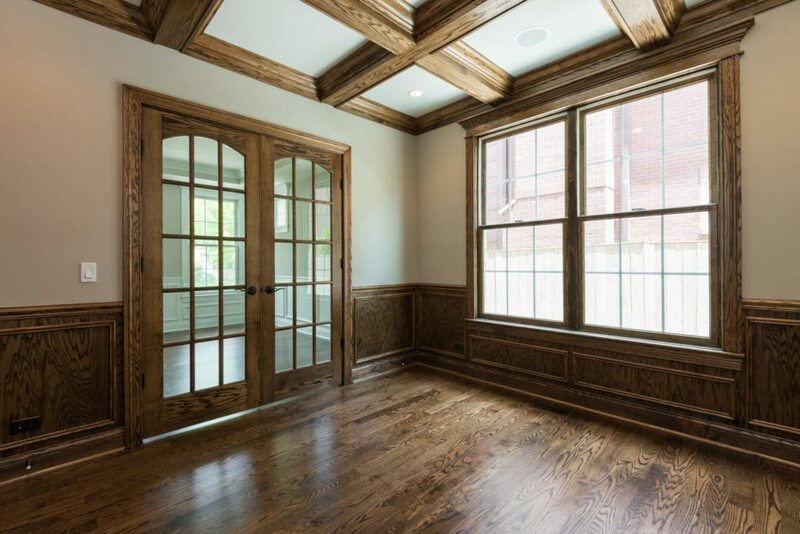 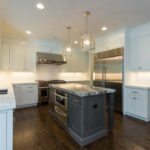 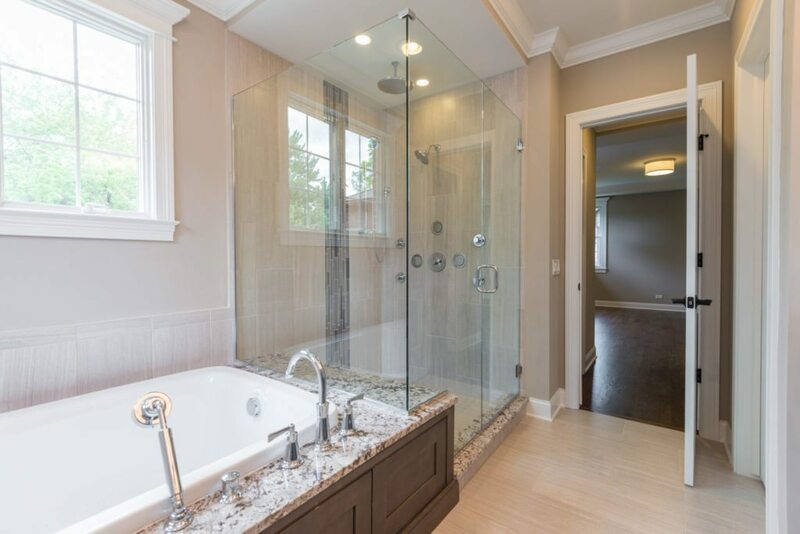 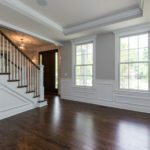 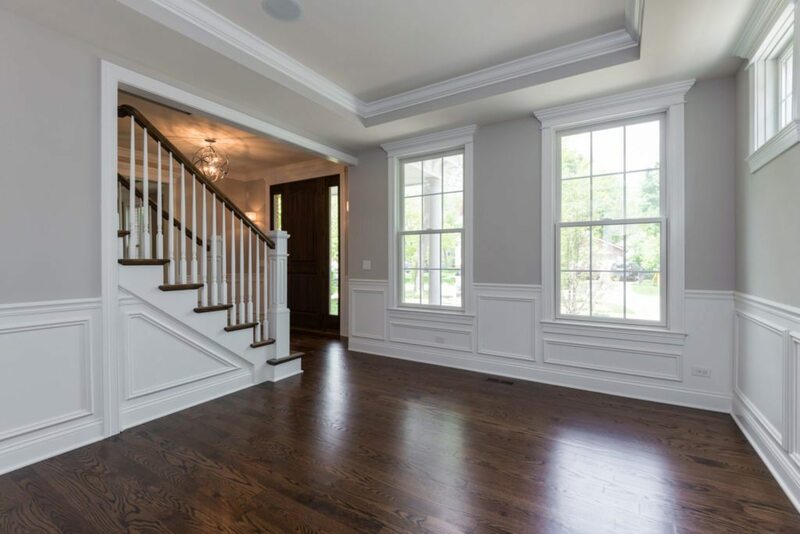 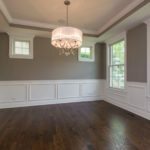 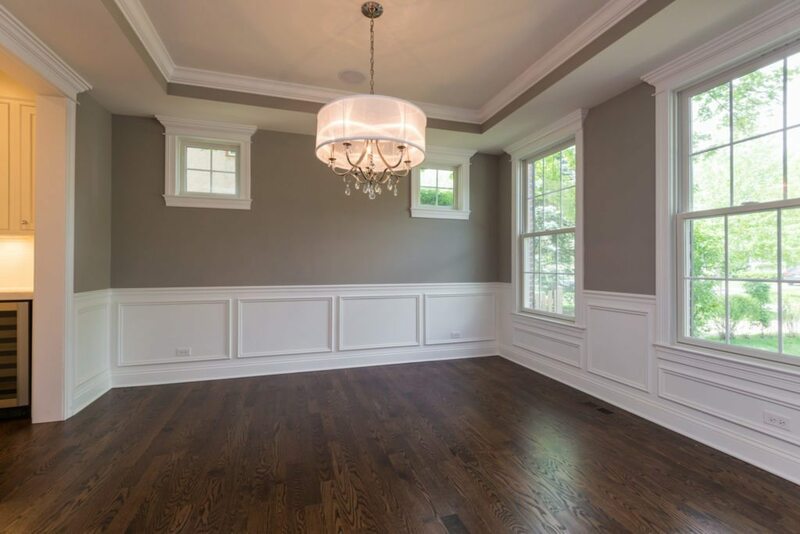 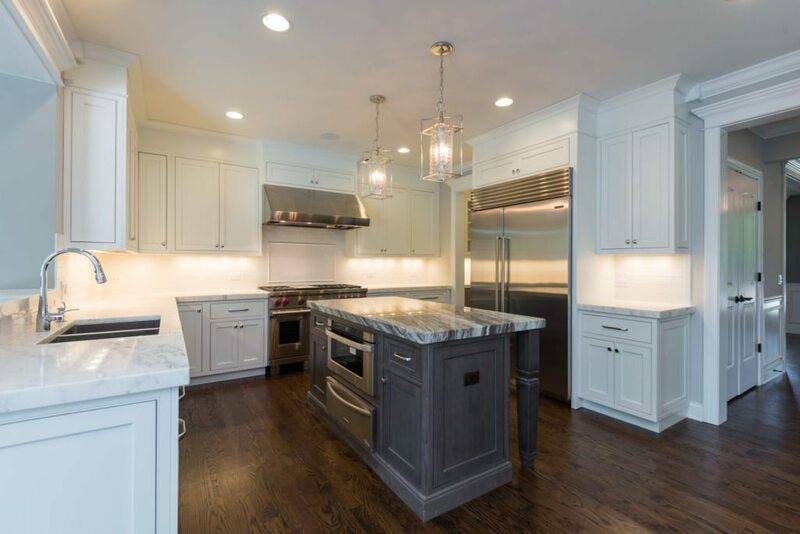 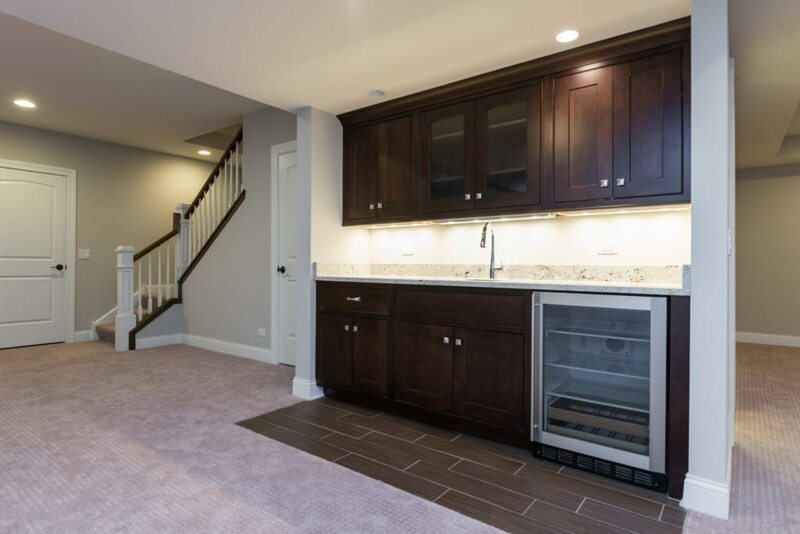 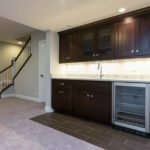 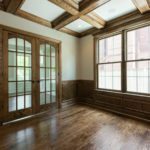 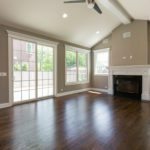 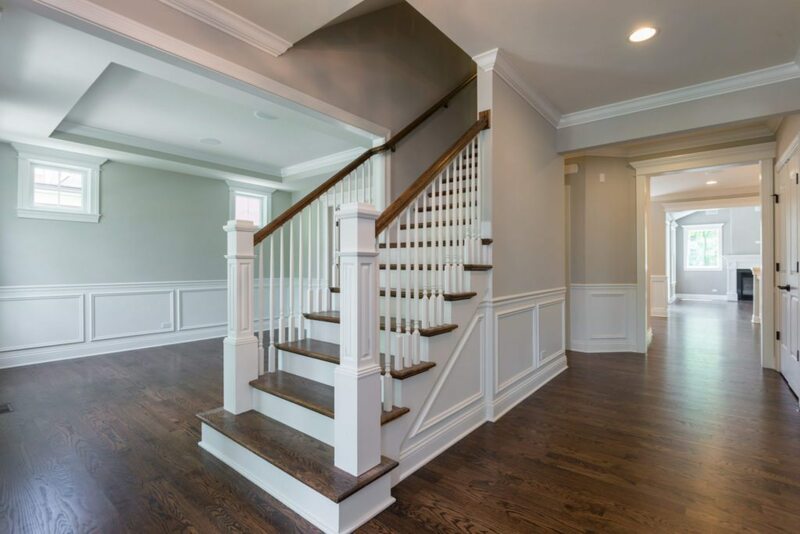 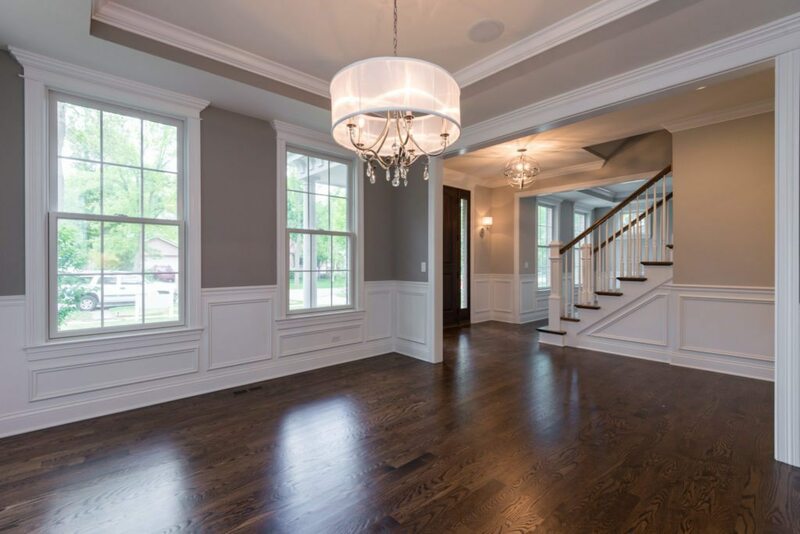 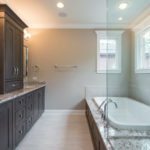 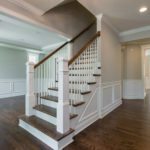 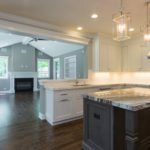 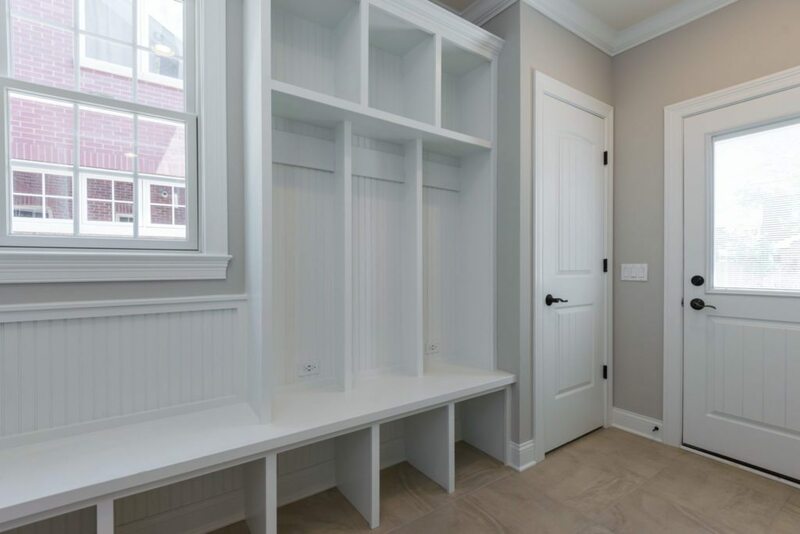 This custom new-construction home by Meritus Custom Builders in Winnetka is less than six blocks from Lake Michigan, Greeley Elementary School and New Trier High School. 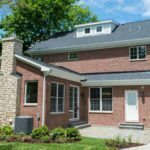 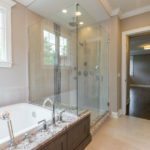 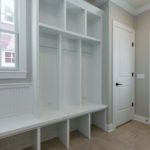 The home boasts roughly 4,600 square feet and four levels, including a finished basement. 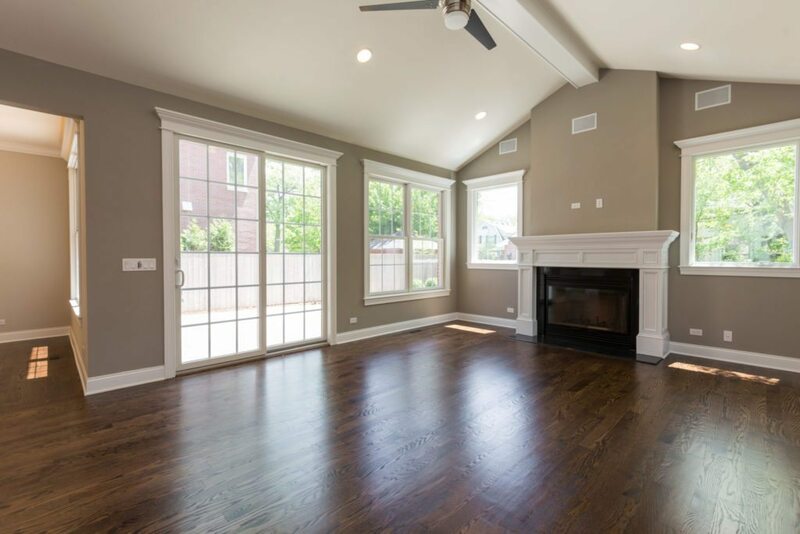 A modern, open floor plan includes separate living and dining rooms on the first floor as well as a large family room with cathedral ceilings and a masonry fireplace. 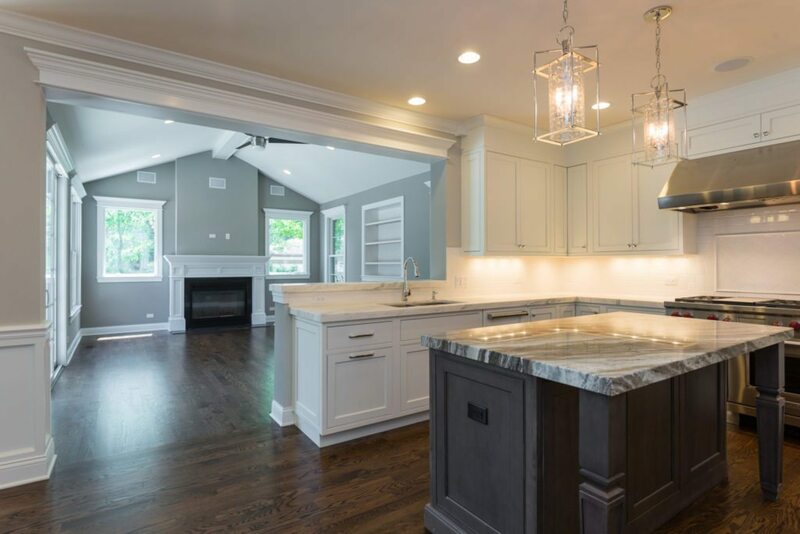 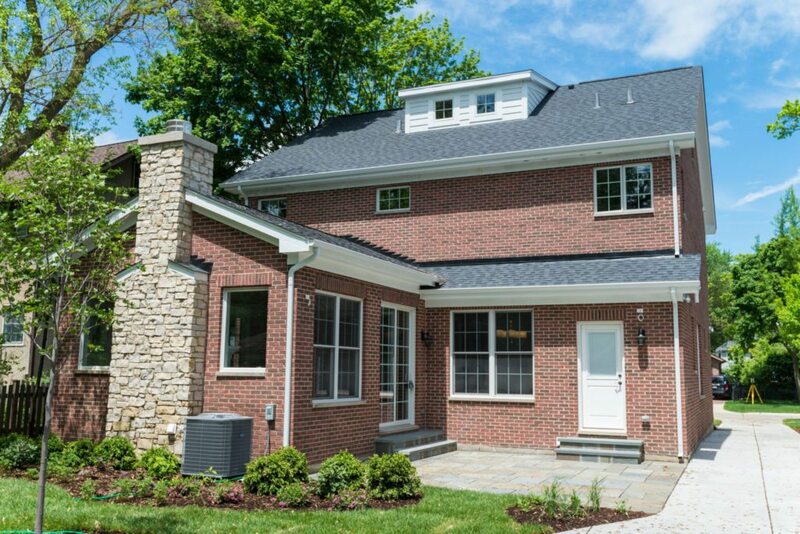 The home at 556 Hawthorn Lane is listed for $1.659 million by Don Stringfield of Meritus Custom Builders.